With every advancement in the world today, there is sadly, no painless solution to get over a breakup. The time it takes to really feel like yourself again can a be a rough ride and sometimes feel like years. But who is counting? There is no right or wrong way to heal and thankfully, there are ways around the broken shards that eventually help you feel like yourself again. Chocolate and ice cream might seem like solid solutions thanks to their delicious comfort and ease, but they don’t add real value to who you are. What you need during a time like this is mantras and encouragement — and thankfully, you can find it in some of our favorite celebrities. More than a few have lived out their romantic lives in the public eye and have shared advice for getting over a breakup in the easiest way possible. 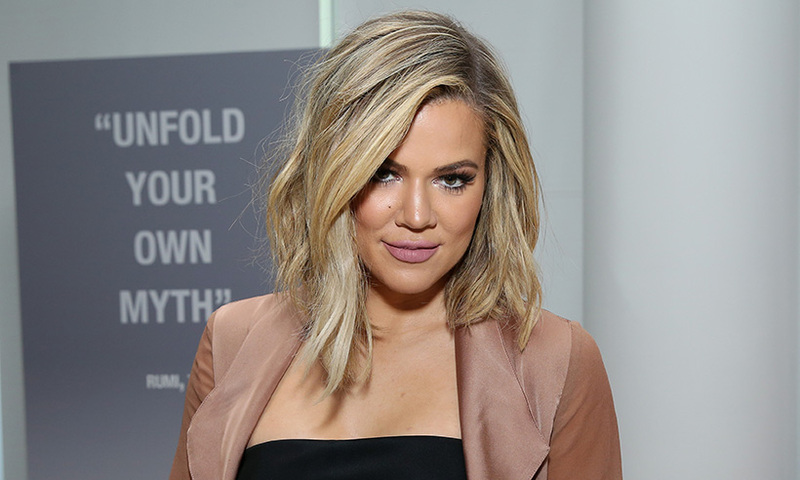 Khloe Kardashian might have been at the center of a cheating scandal last year after her boyfriend was caught red-handed while she was giving birth to their first-born, but the reality TV star knows how to heal her broken heart as she looks ahead to better days. Focusing all her attention on their daughter, True amid expanding her clothing company, Good American, Kardashian revealed on her blog that the best way to go through the feelings is to be productive. 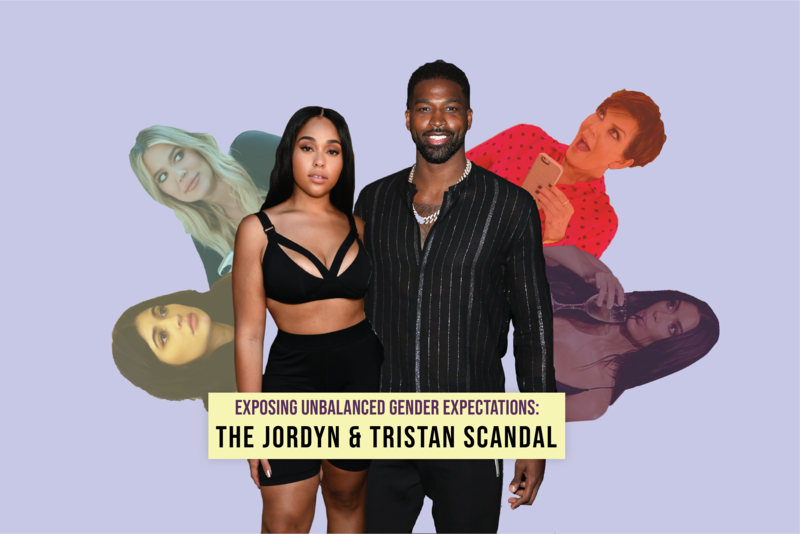 In a Vanity Fair interview with Aniston, the former Friends TV star, who was famously married to Brad Pitt from 2000-2005, and Justin Theroux from 2015-2017, shares that though breakups are hard, it is important to face and pain and rise above it. 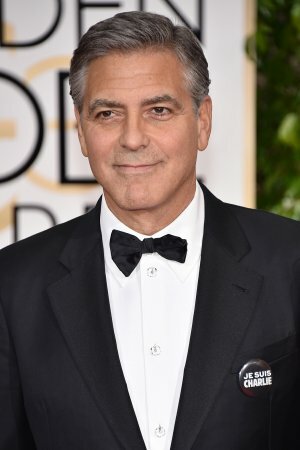 Before marrying one of the most influential women creating social change, it was no secret that George Clooney was playing the field for years. But with Amal by his side and now two children, Clooney recognizes that the dynamics in a relationship are important and shares how being alone is better than being in a relationship that’s not right. There is no real protocol to healing a broken heart and no one knows this better than singer/songwriter, Taylor Swift. Famous for putting her emotions and pain from public relationships into words, she advises fans and those alike to write about the hurt and let it go as a cathartic experience in healing. Jennifer Lopez, like Clooney, has had her fair share of love stories over the years. But they did not all work out and she knows it. One thing she does know at the end of every relationship is the real value in loving yourself before anyone else. Former MTV star Lauren Conrad might have traded in reality TV star status for lifestyle blogger, but she still feels the pain of some very public breakups, sharing with fans that it is okay to feel all the pain in whatever way you want to, while grieving the loss in your own way. What advice would you share about healing a broken heart? Share with us in the comments below.